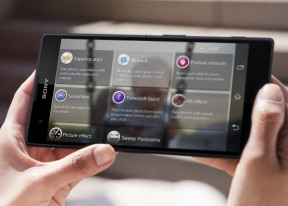 Hi..guys which is better xperia t2 or lg g2 mini? T2 ULTRA. The best phone iam using.Superb camera clarity.excellent display.Plz install MX player from playstore.I didnt face any problem. @kelly, the S930 didn't have otg support which made it a no go for me despite the attractive price. The T2 ultra is ok after the latest firmware updates which fixed most of the camera issues. Kelly, 24 Oct 2014Hi All! 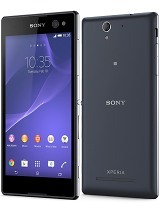 Which one is much better Mobile Phone, this Sony Xperia T2 Ultra or Lenovo S930? 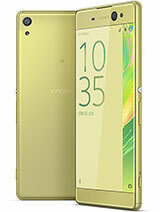 only sony xperia t2 ultra! 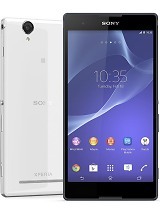 Which one is much better Mobile Phone, this Sony Xperia T2 Ultra or Lenovo S930? 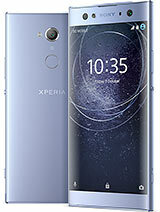 Plan to buy Sony Xperia t2 Ultra or Xperia c3, could please advice which is the best one, mainly i perfer for camera clairity and processor. 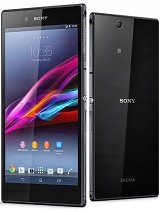 dis is a best fone or not????? photo quality is poor as compare to Samsung 8mp.....is there any setting to correct it from whitish photos?? ?